Life got you down? Had a bad day? Just want to read something that makes you feel all warm and fussy? 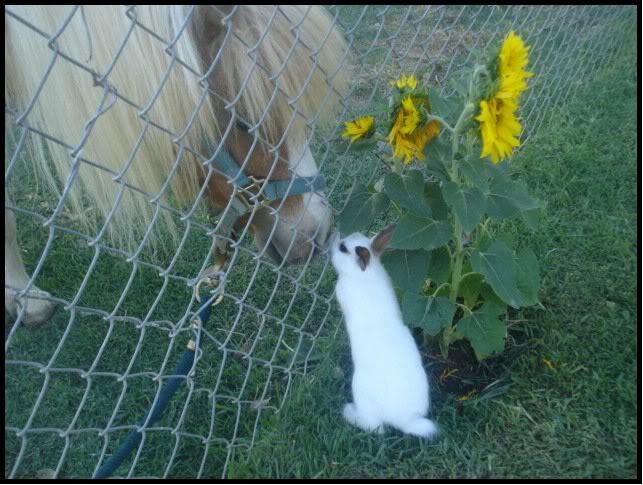 Here’s a picture of a bunny making friends with a horse. One of these stories should help with the rest.